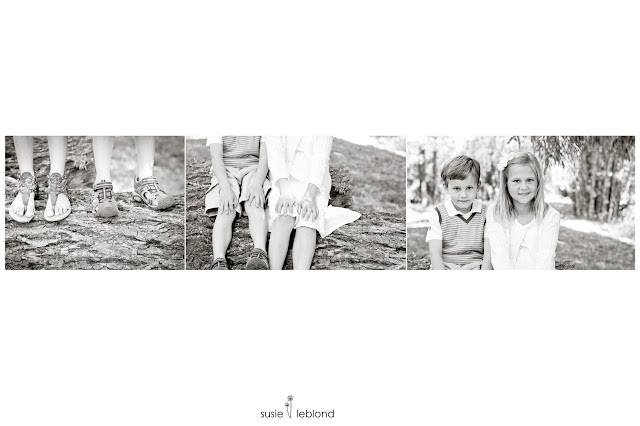 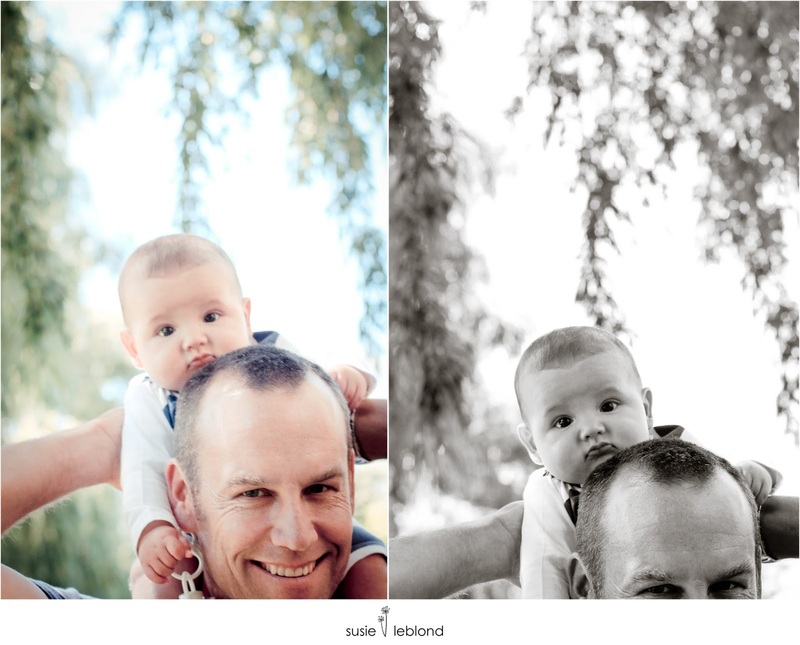 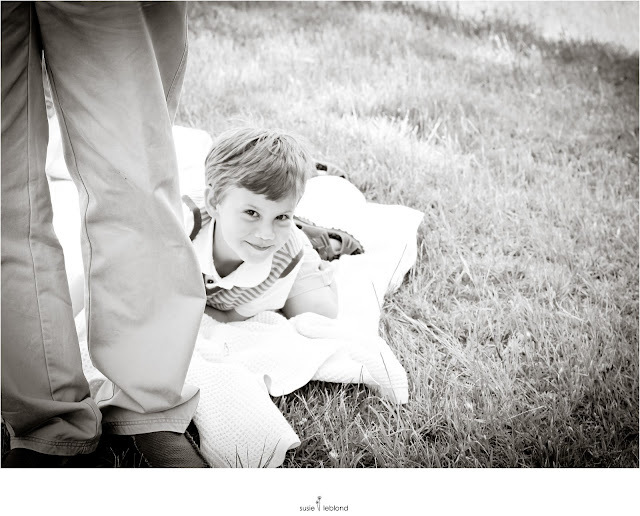 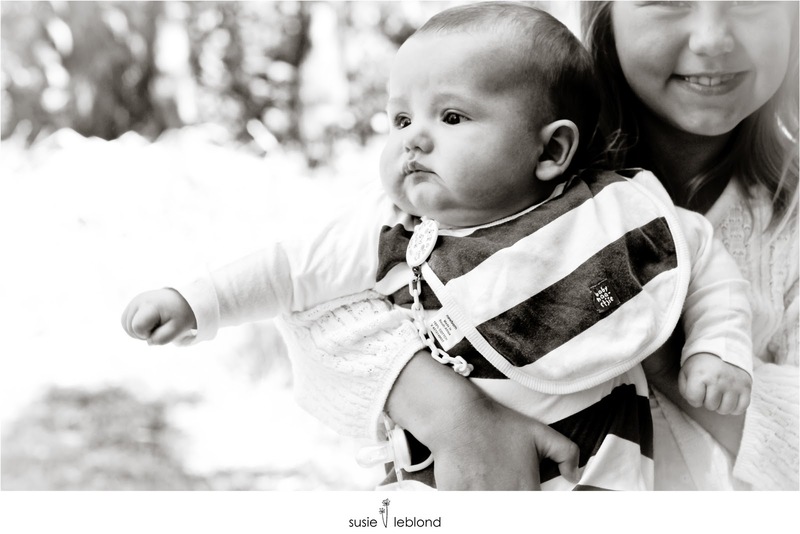 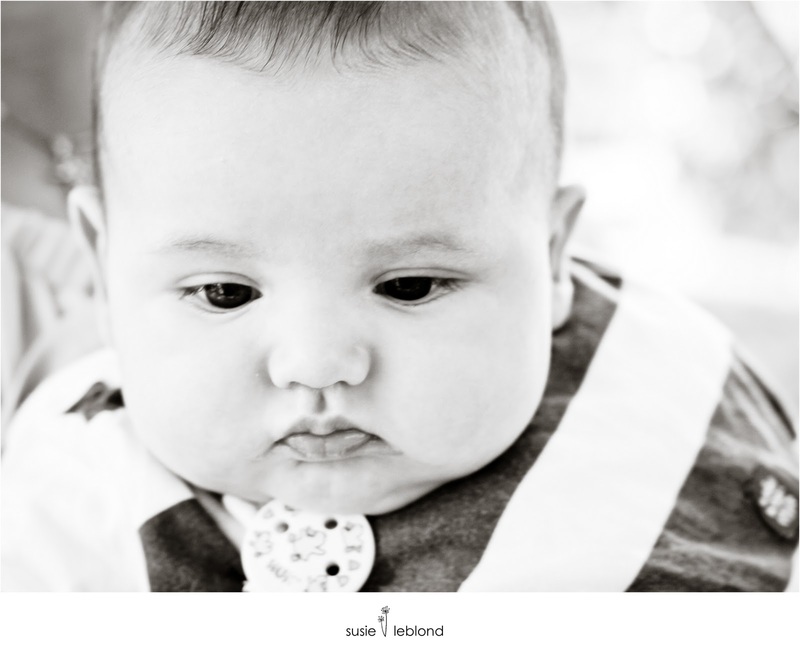 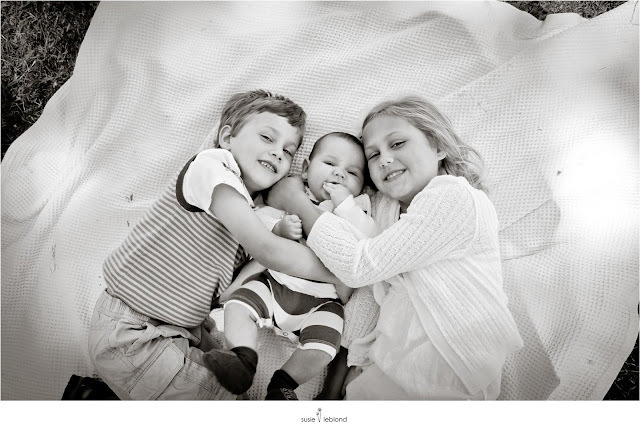 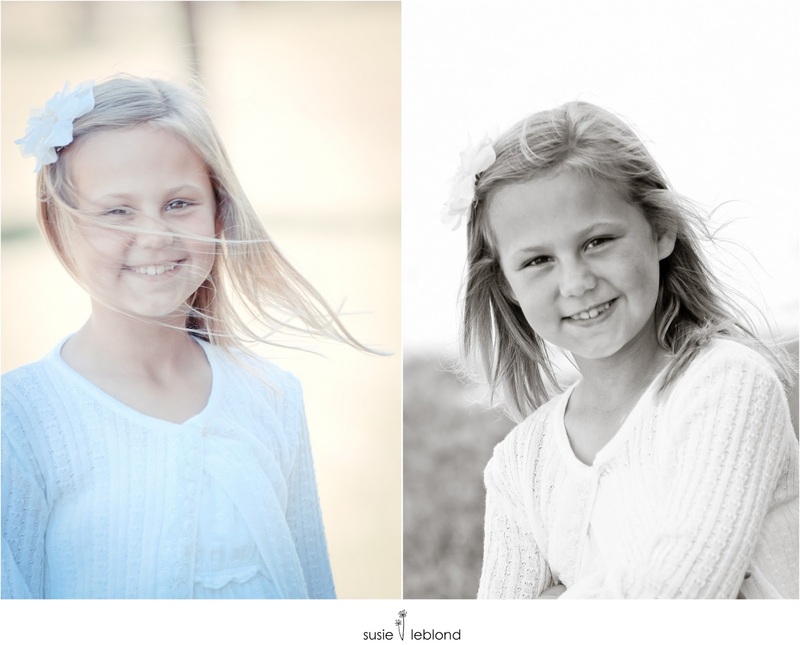 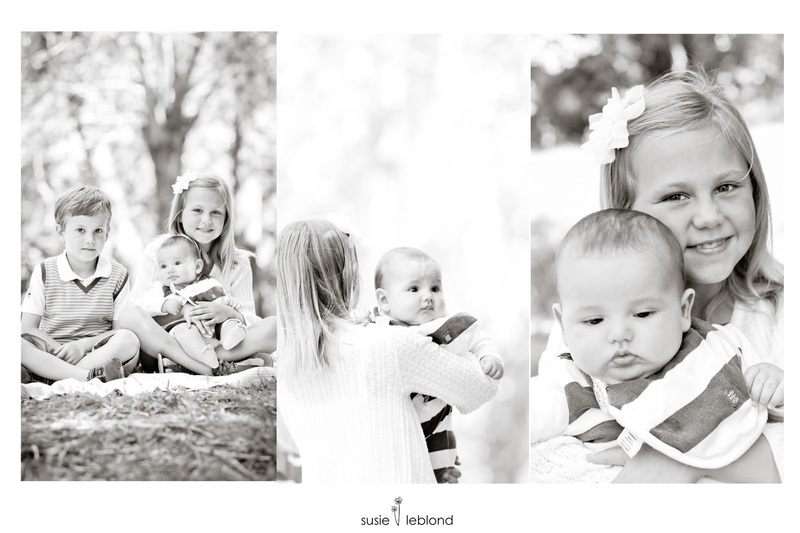 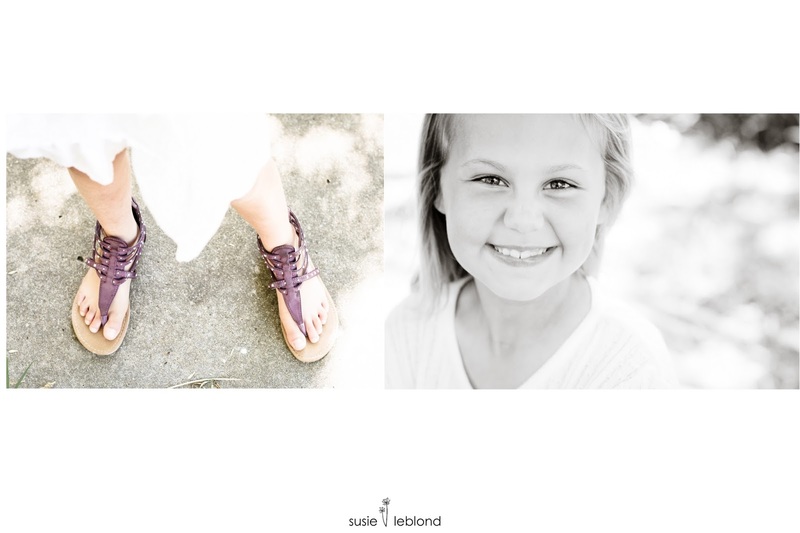 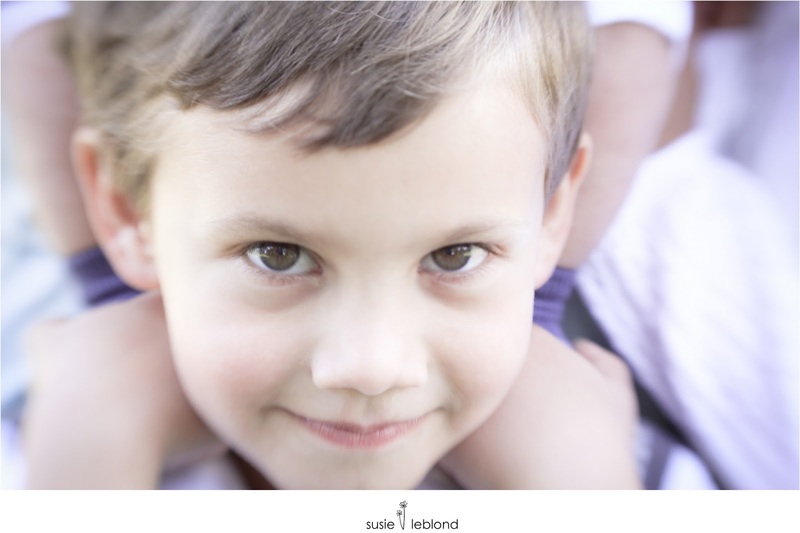 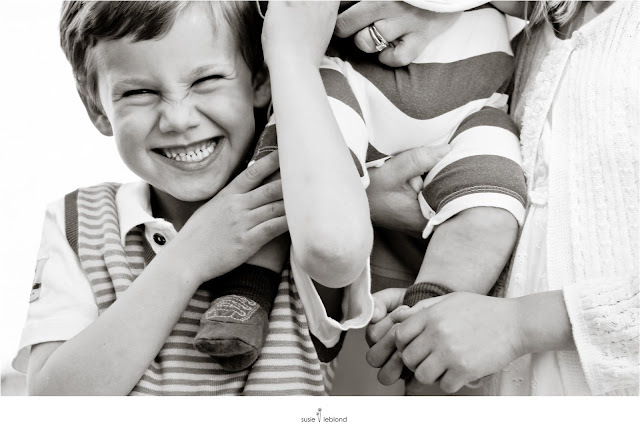 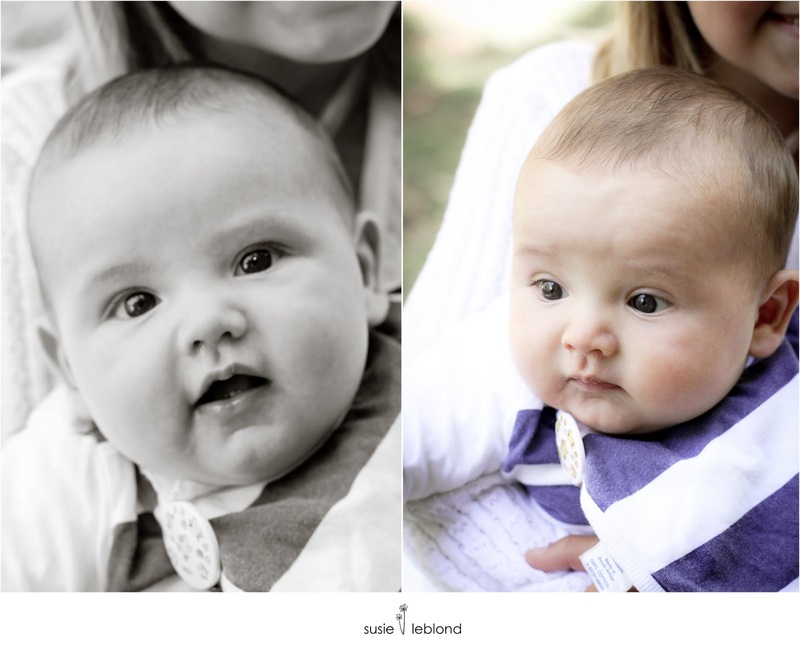 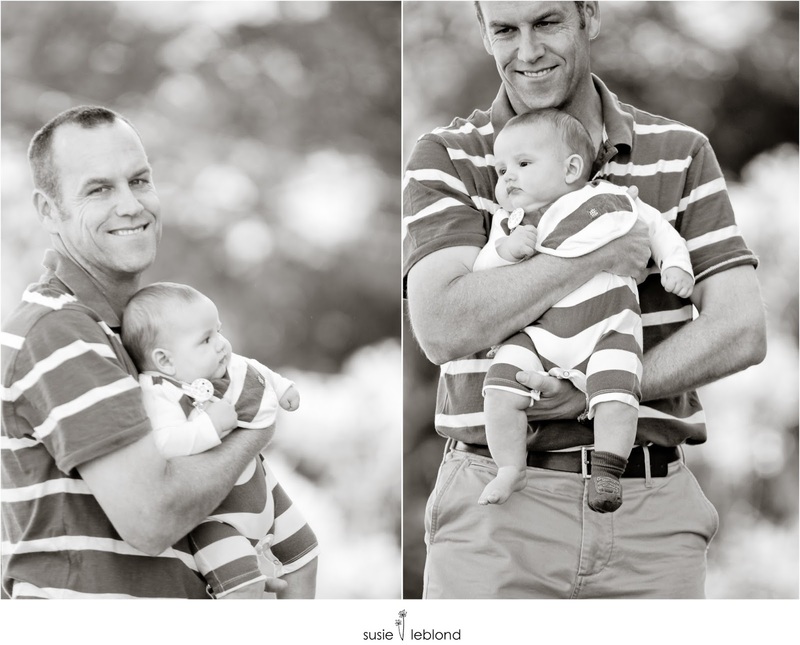 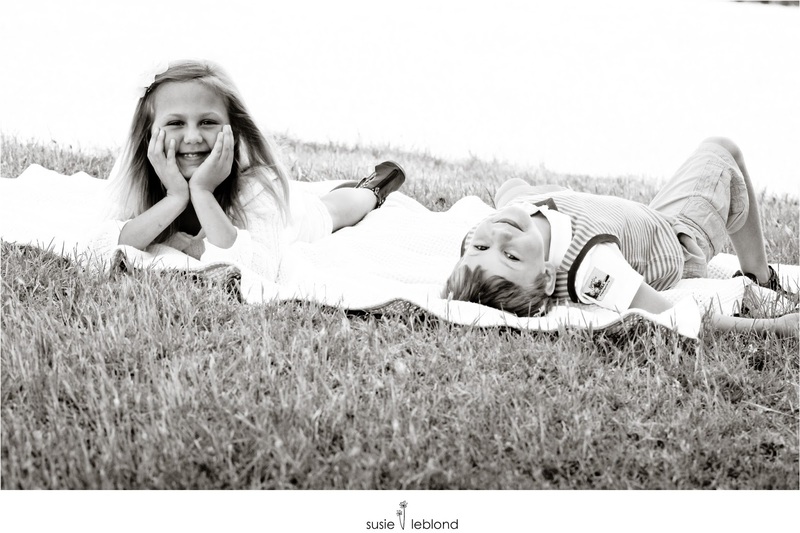 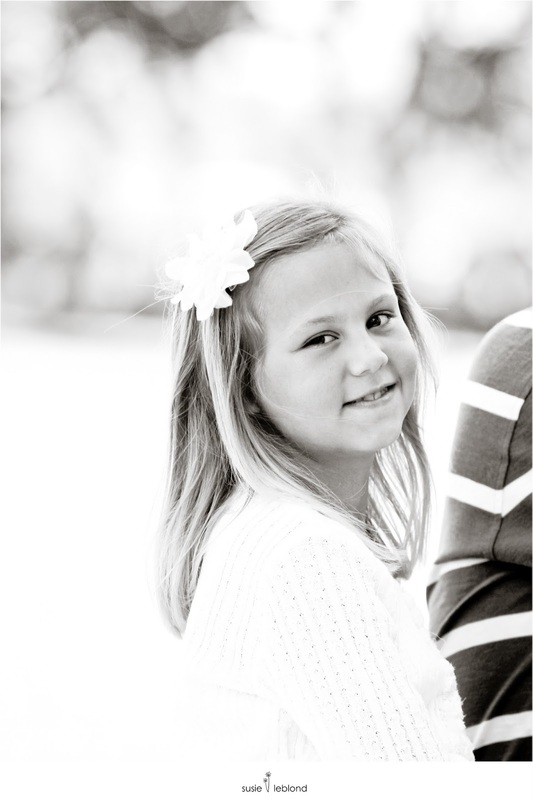 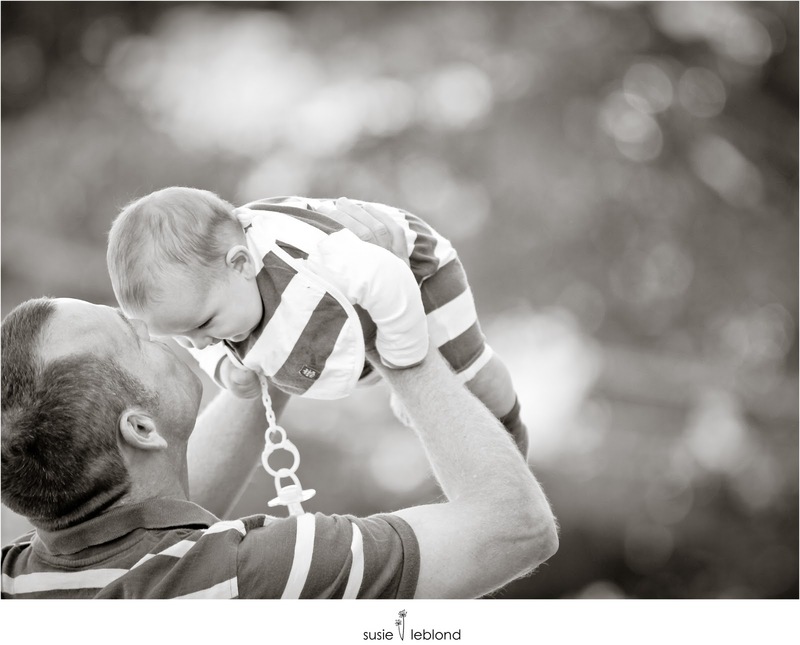 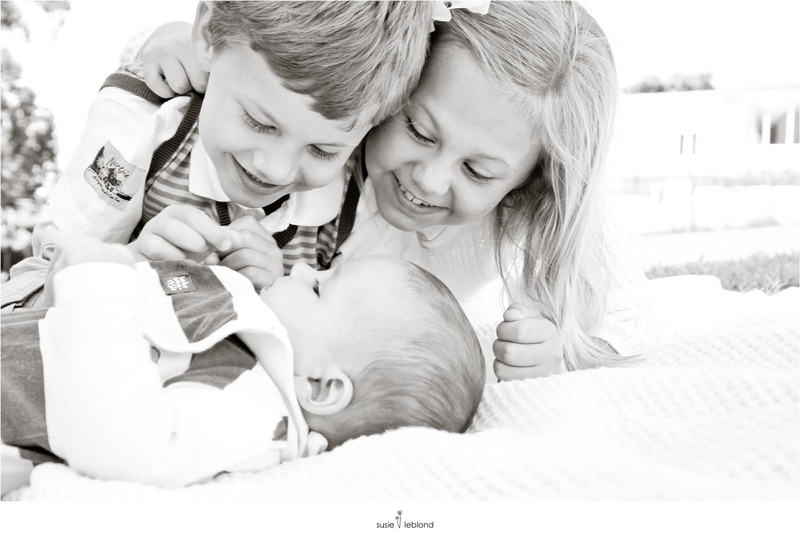 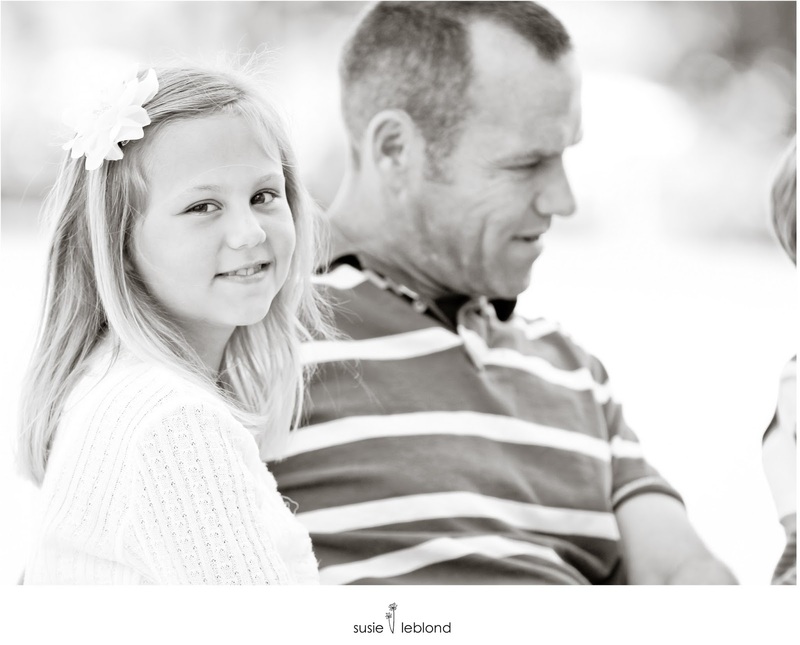 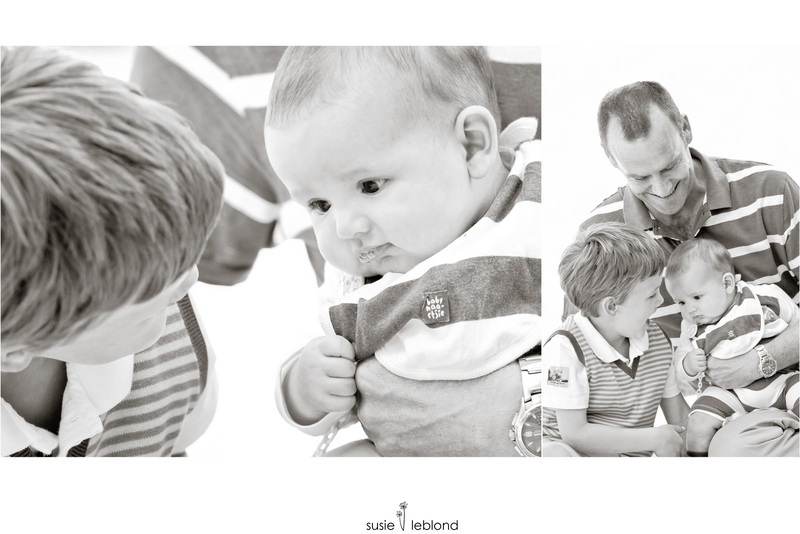 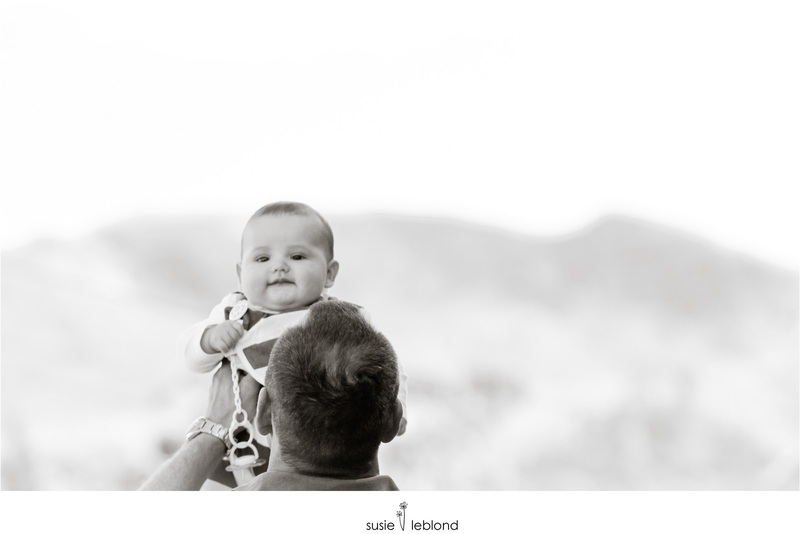 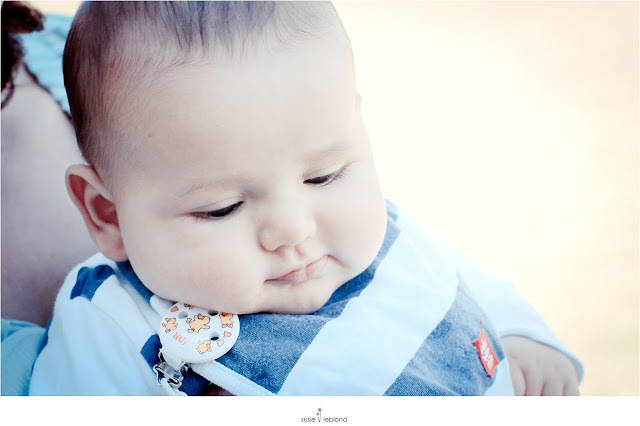 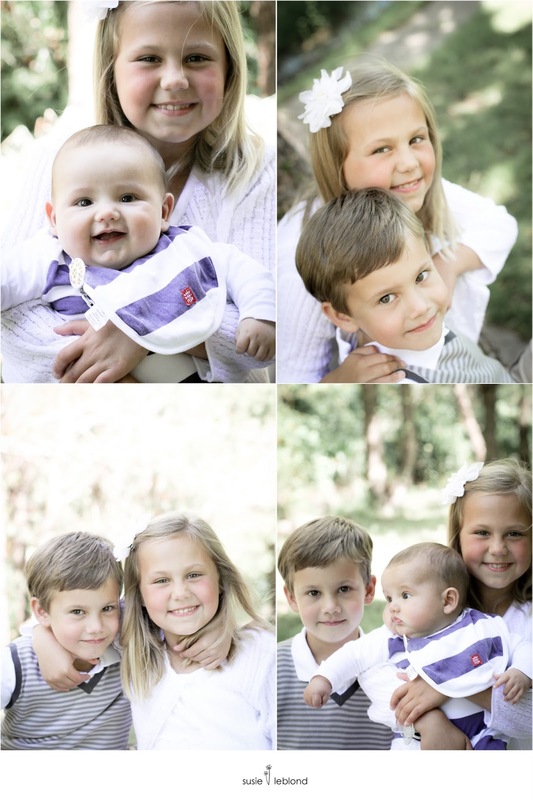 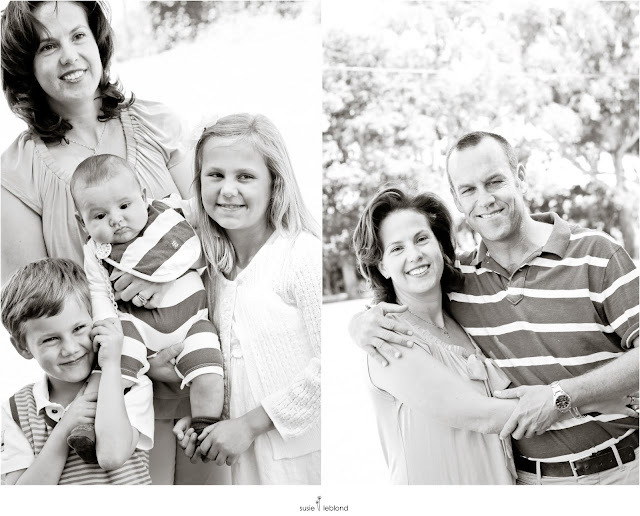 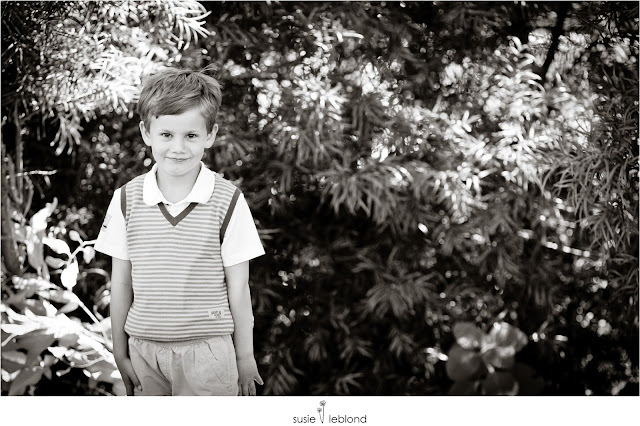 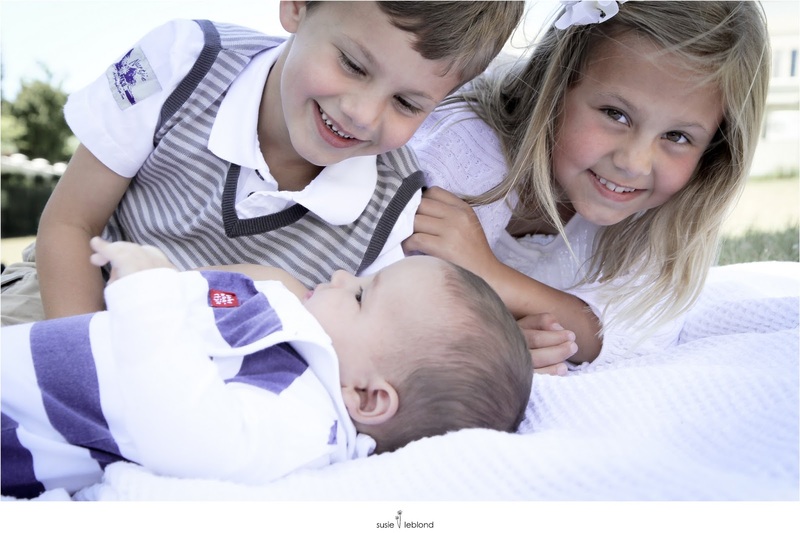 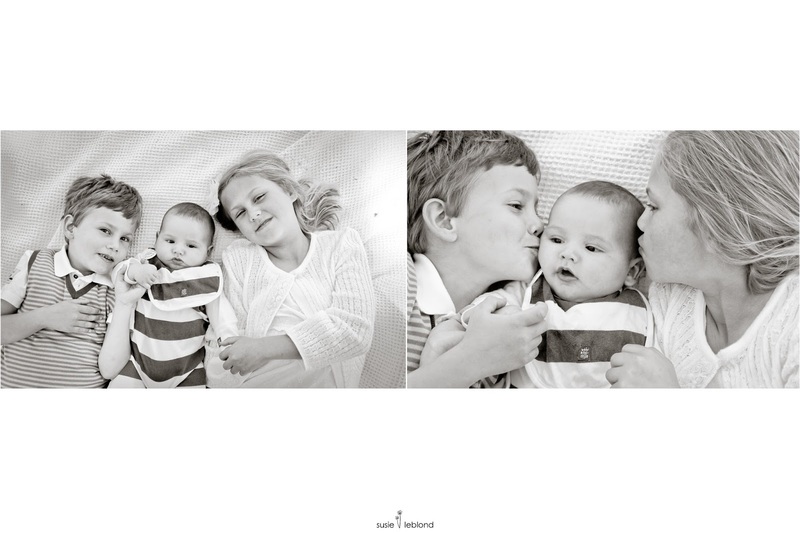 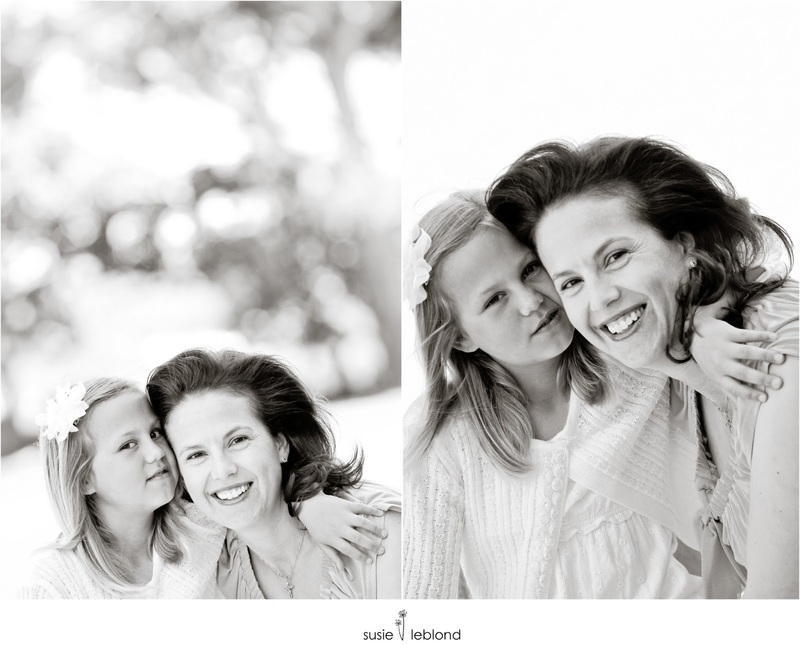 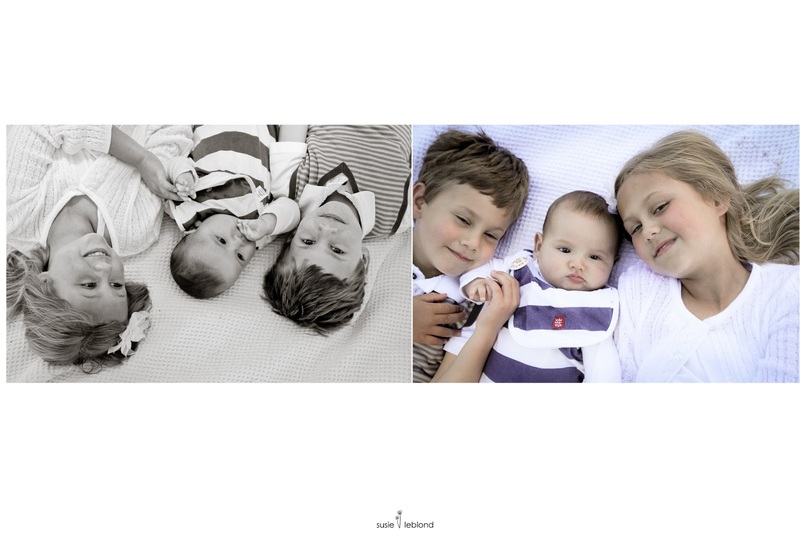 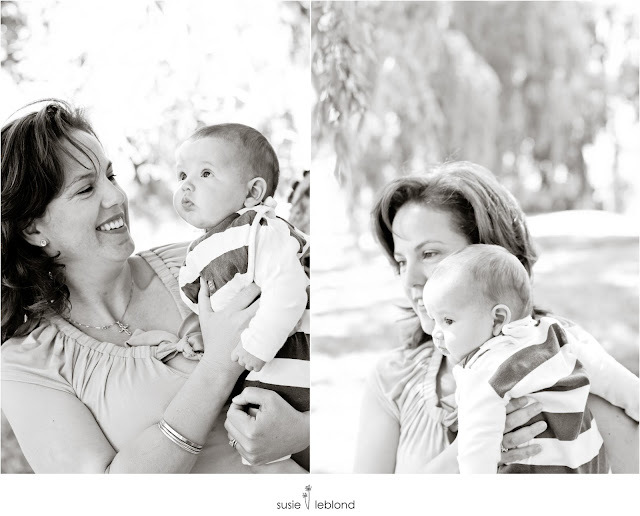 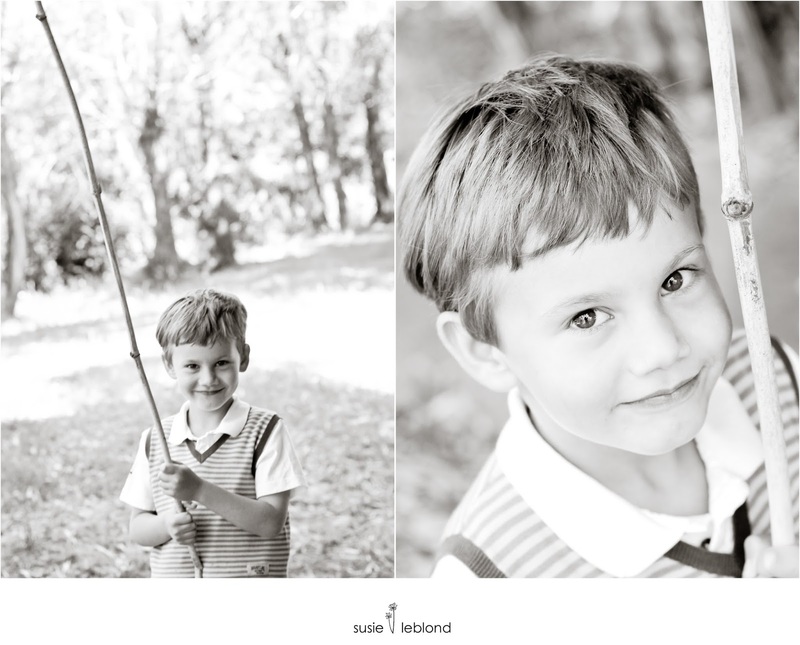 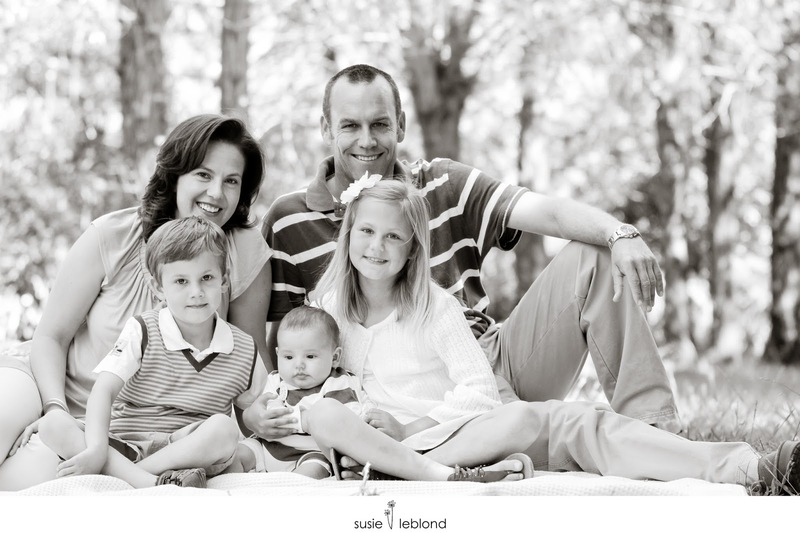 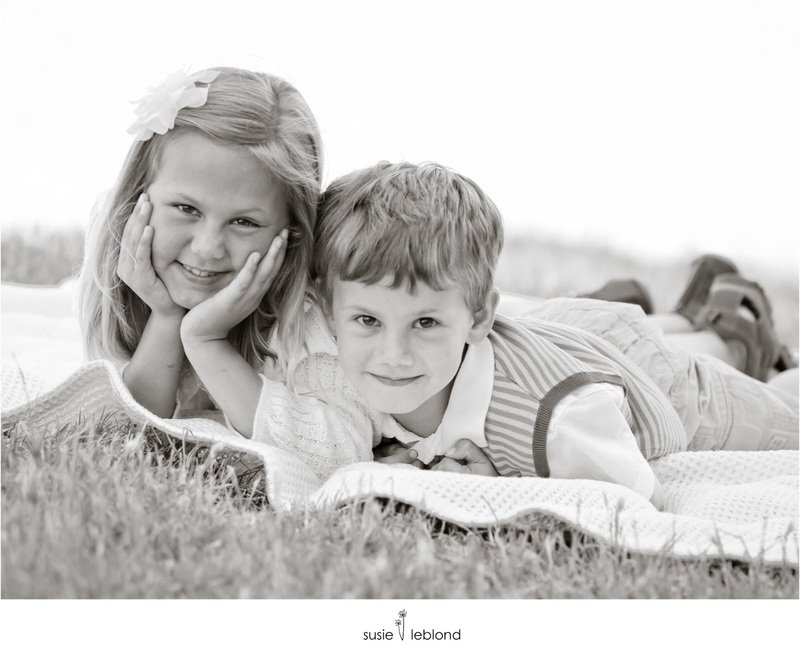 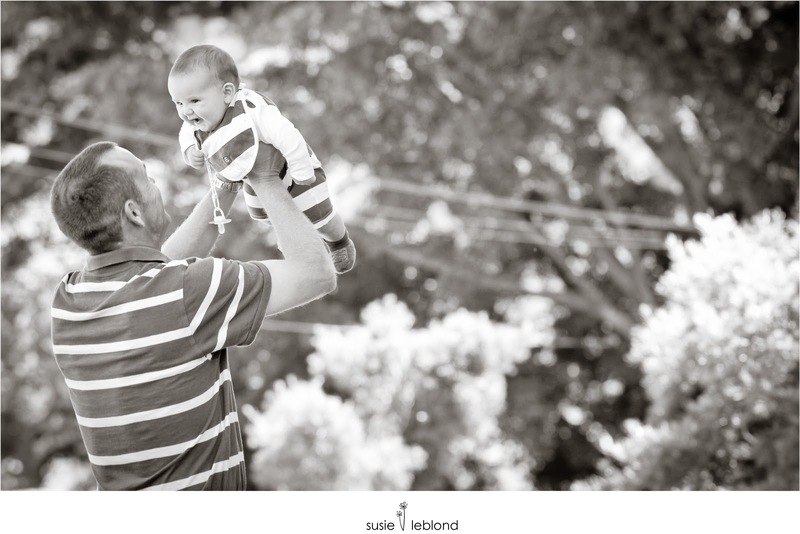 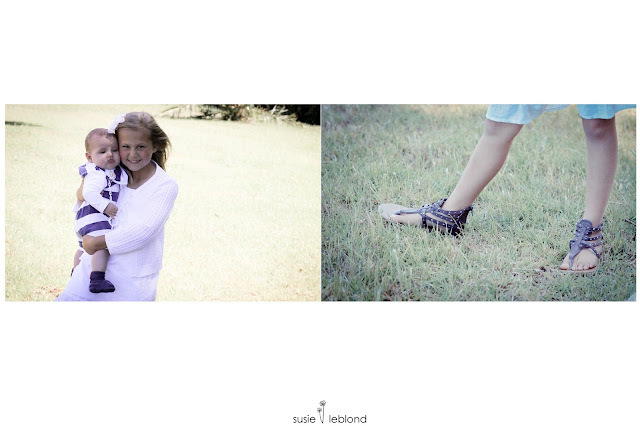 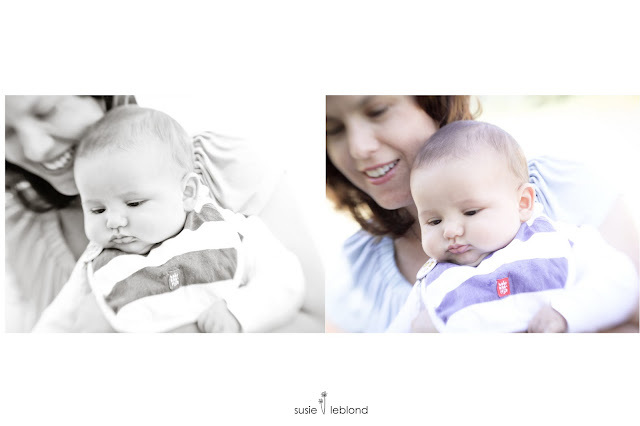 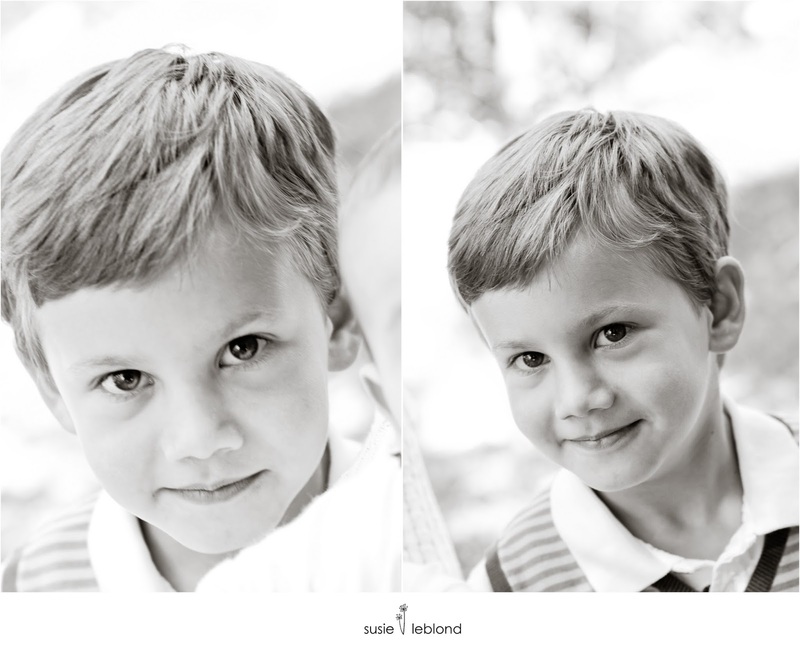 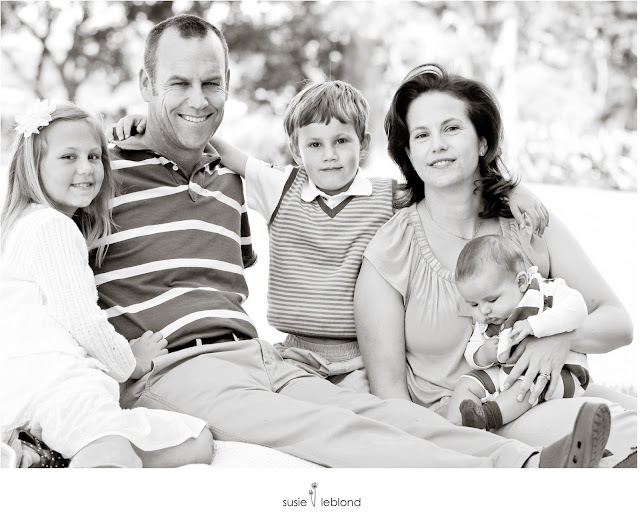 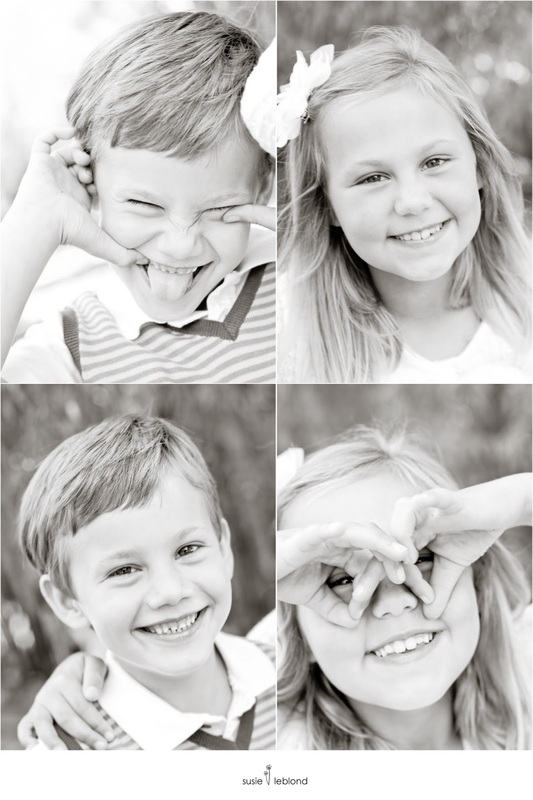 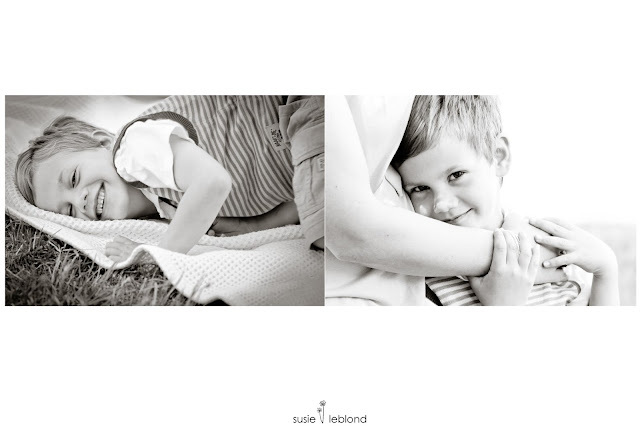 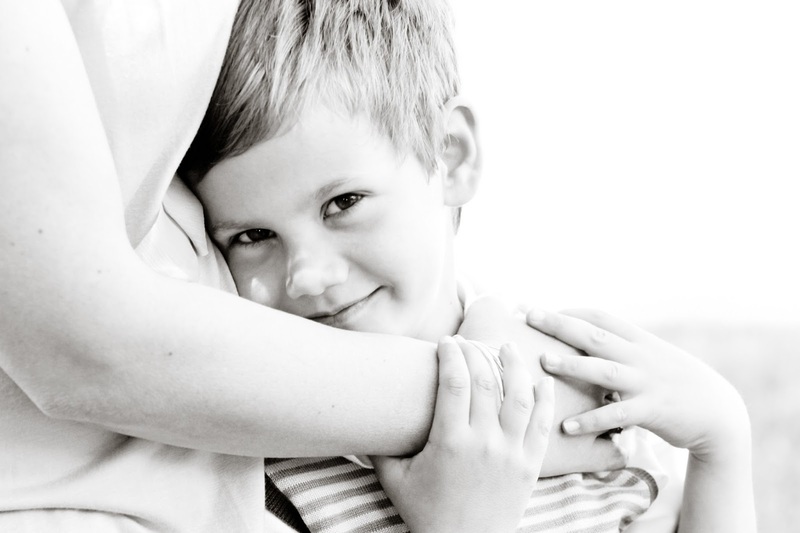 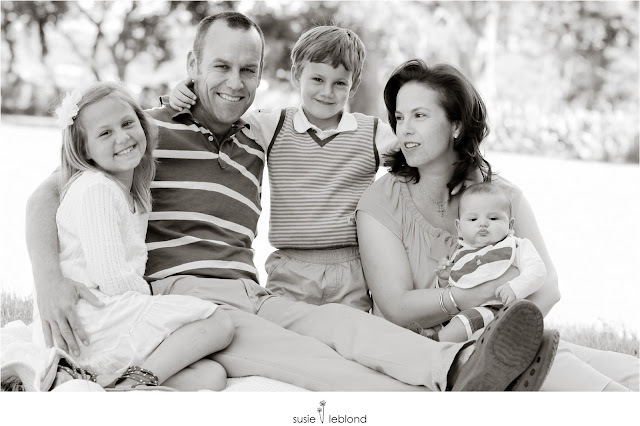 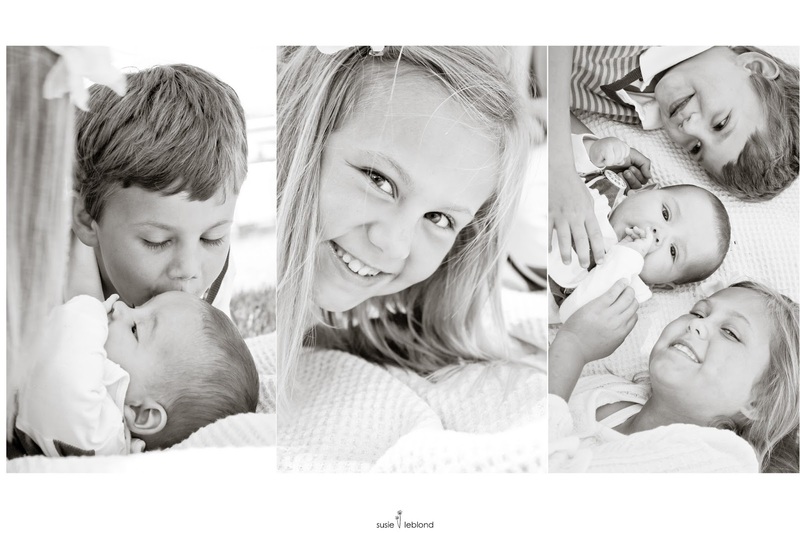 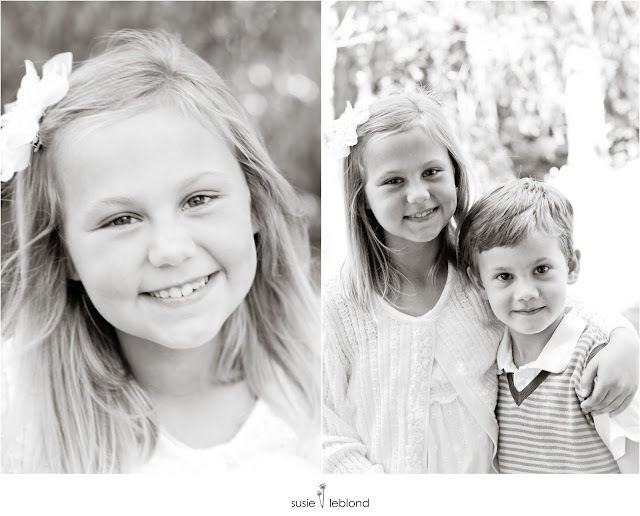 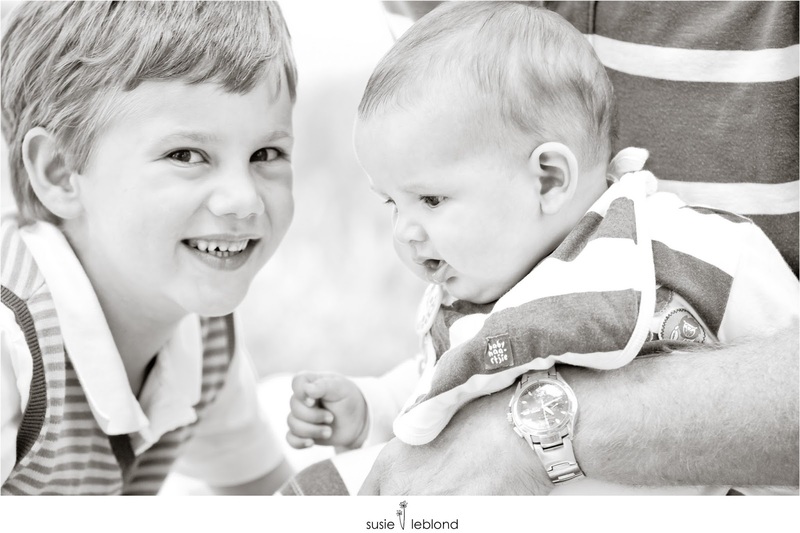 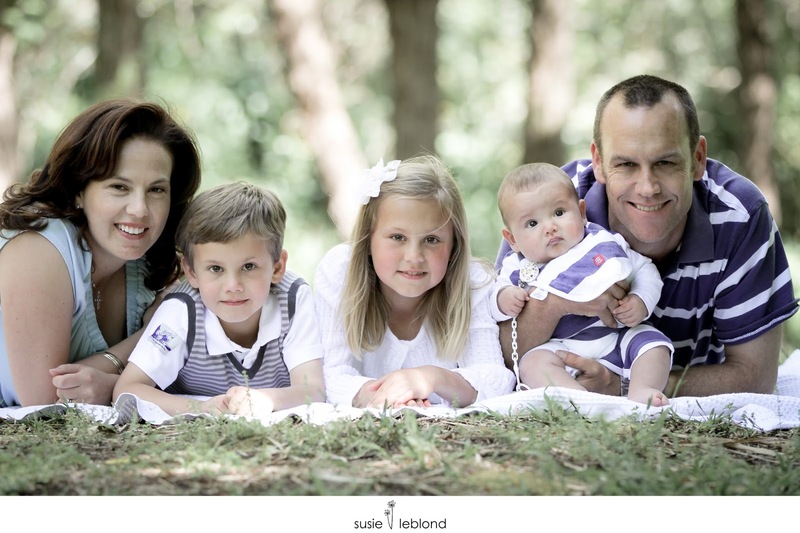 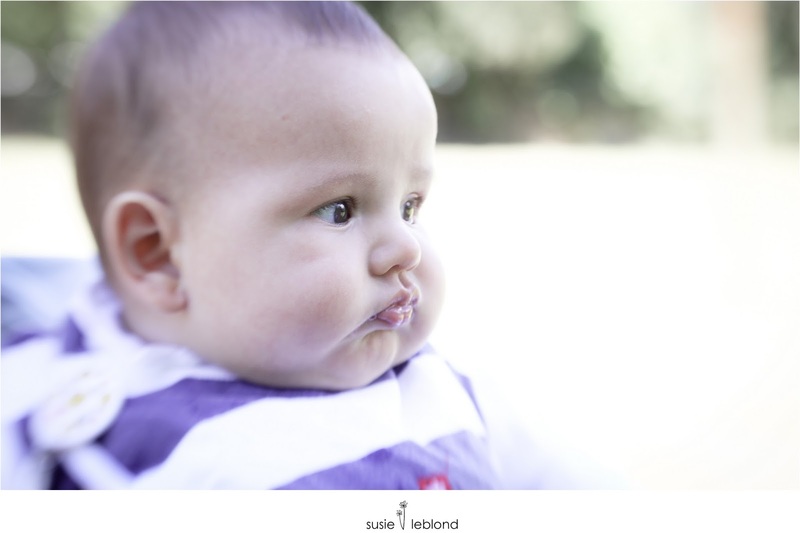 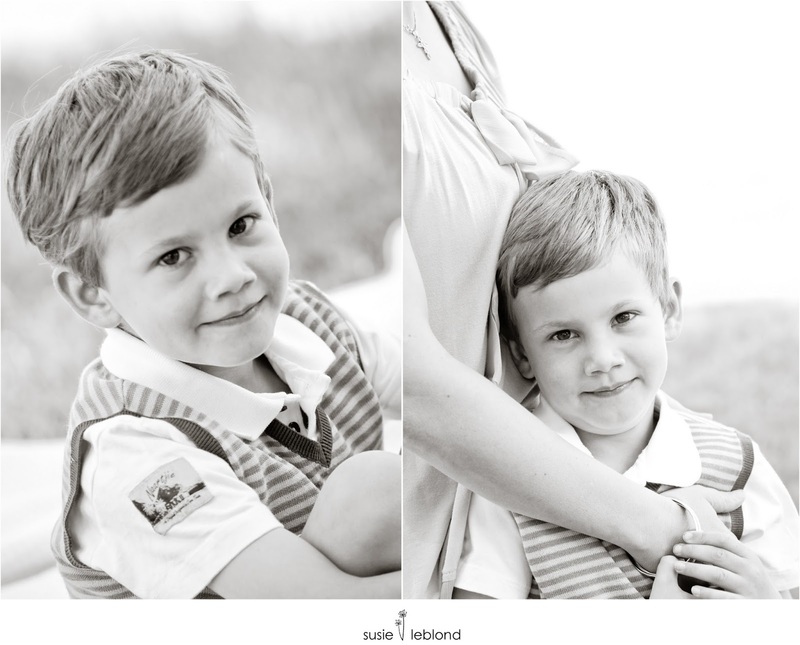 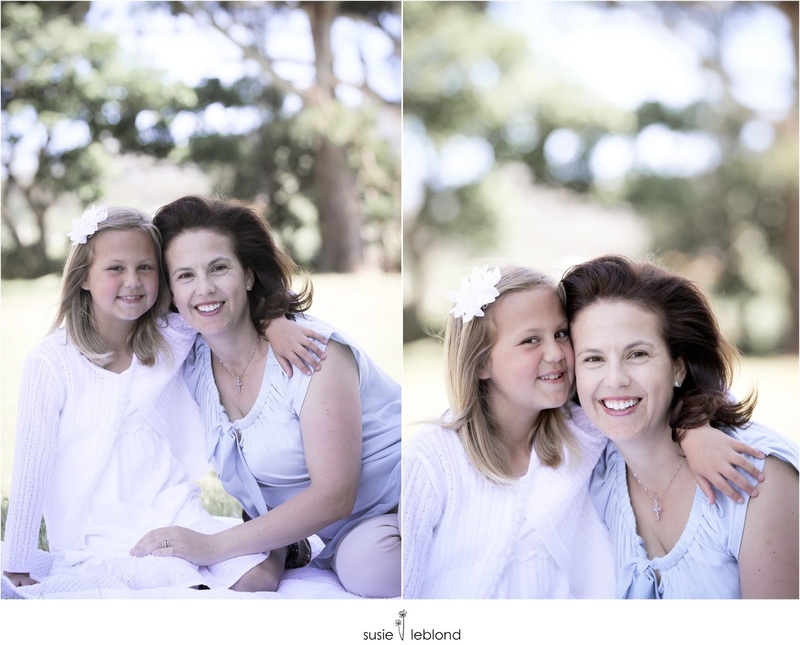 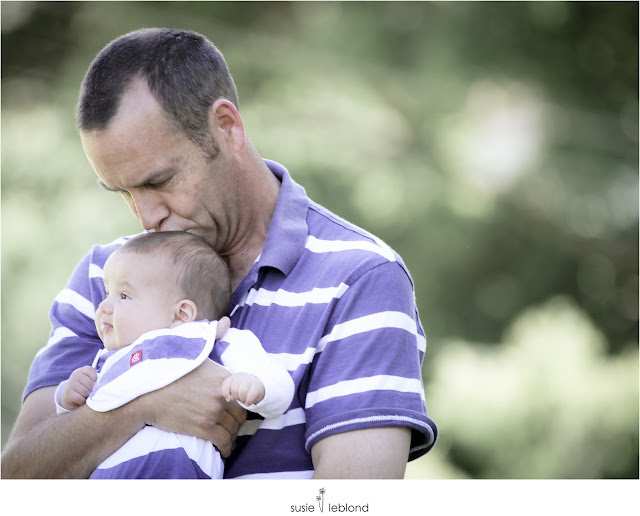 I loved working with this gorgeous family! 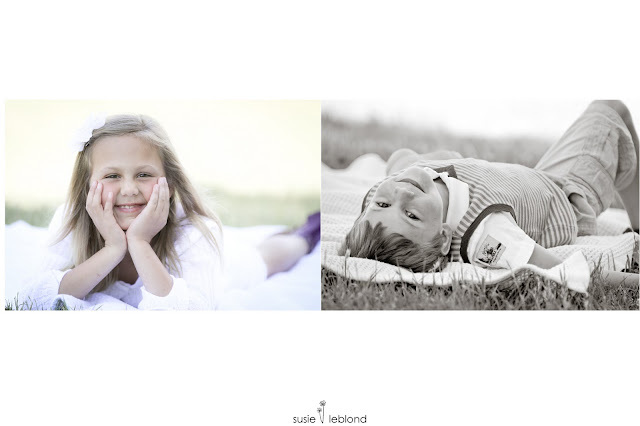 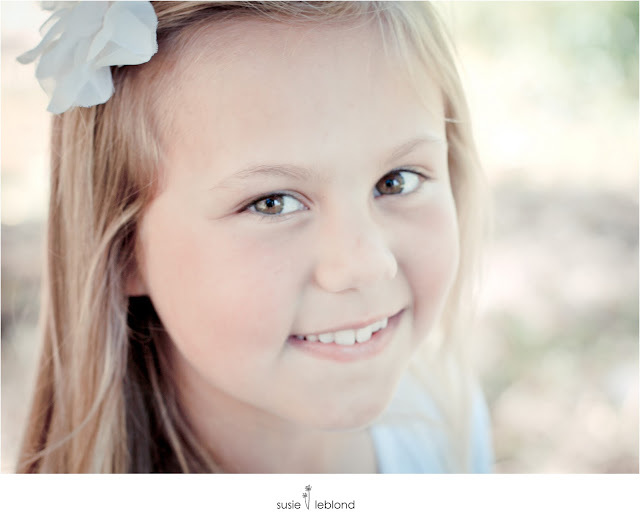 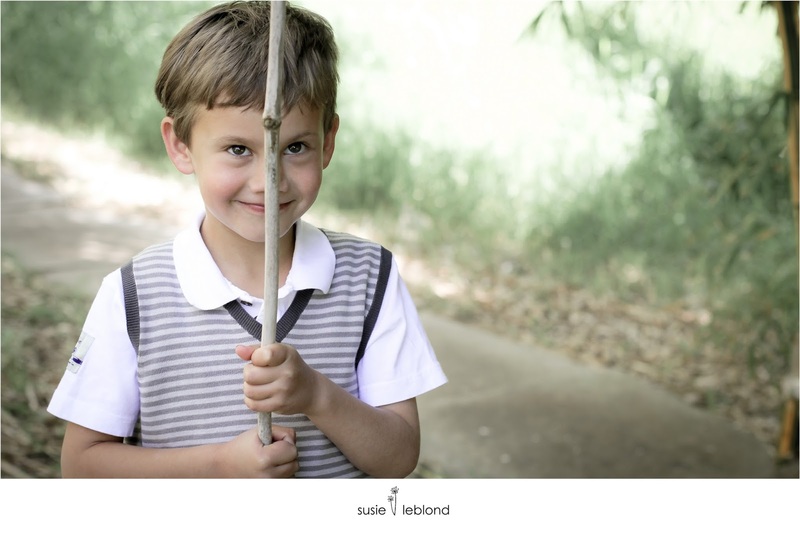 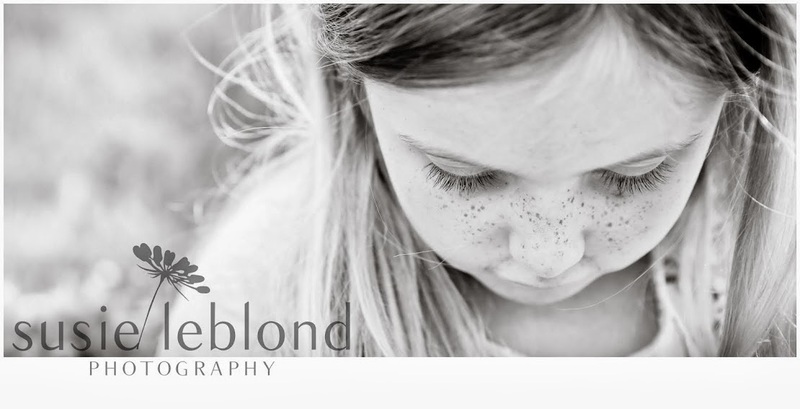 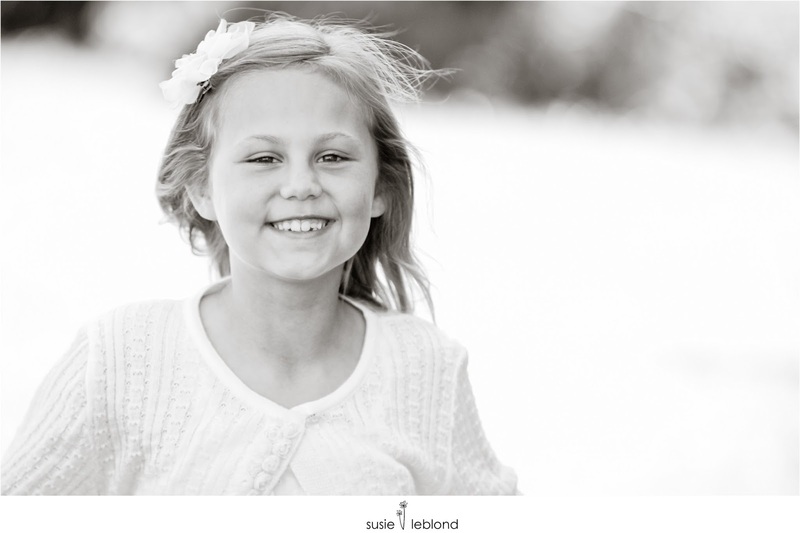 The kids were just lovely- courteous, sweet, charming, respectful and, and not to mention absolutely beautiful.... made this shoot and absolute pleasure! 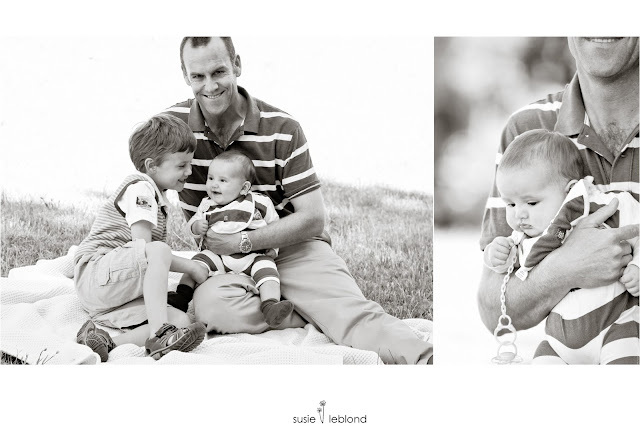 Enjoy, Dixie family.